Newport News, Hampton, Norfolk, Virginia Beach, Chesapeake, Portsmouth. Affordable Towing & Recovery is currently under contract with (VDOT) Virginia Department Of Transportation, (VSP) VA State Police, (VBPD) Virginia Beach Police Department, (NRHA) Norfolk Redevelopment Housing Authority, (CRHA) Chesapeake Redevelopment Housing Authority, (NSN) Naval Station Norfolk, and (ODUPD) Old Dominion University Police Department. Also, in addition to hundreds of Apartment Complexes, Home Owner Associations (HOAs) and businesses. Affordable Towing is the premier towing service in Hampton Roads because of our dedication to customer service. In addition, a friendly and professional staff that will get you moving and rolling as quickly as possible. Our wrecker and rollback fleet is state of the art. Drivers are continually educated about safety procedures and industry best practices. We pride ourselves on our attention to detail and customer service which you will appreciate from the very first time you call. We are a family-owned and operated business in operation since 1997. 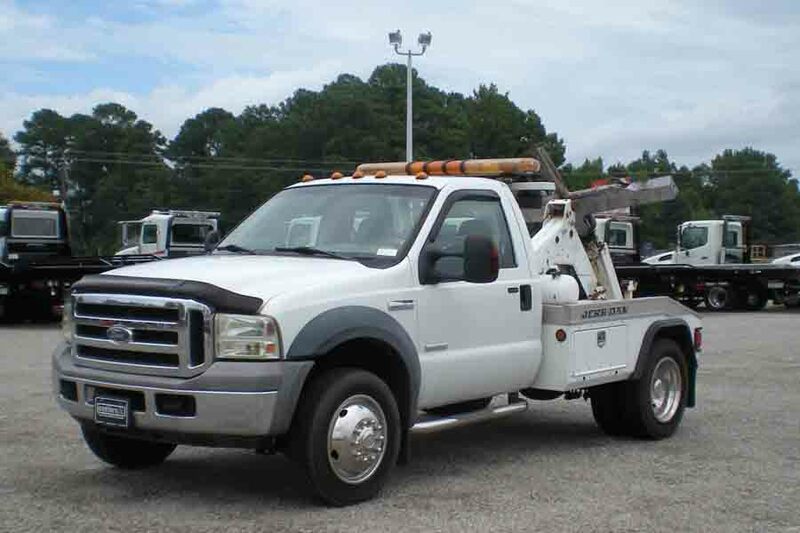 As such, we are one of Hampton Roads oldest and largest towing services. Consequently, we have the experience, equipment and ability to handle all of your needs. Also, dispatchers are onsite 24 hours a day, seven days a week, and you will never have to worry about getting fast and reliable service. 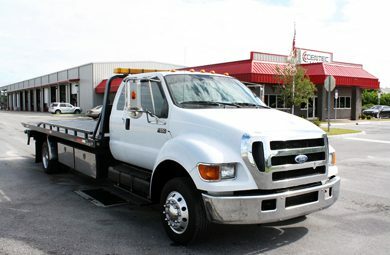 Affordable Towing & Recovery is more than just a tow company that clears accidents, and breakdowns. 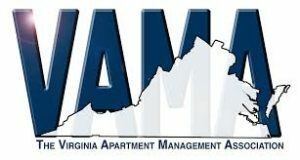 In addition, we are the only company that provides impound services in every city of Hampton Roads. Do you manage properties on both sides of the water and are tired of dealing with several different vendors? 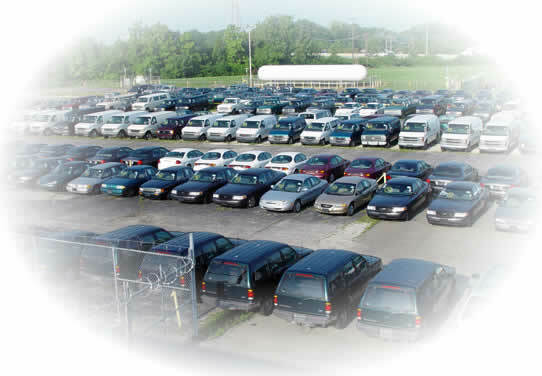 No worries, since we have legally zoned and monitored impound lots on the Peninsula and the Southside. As such, we really are your “one stop” tow shop. Finally, please be sure to click on a link below for more information on any of our products and services. Thank you for visiting us! We look forward to earning and keeping your business. For Immediate Assistance Please Call 757-543-2372.